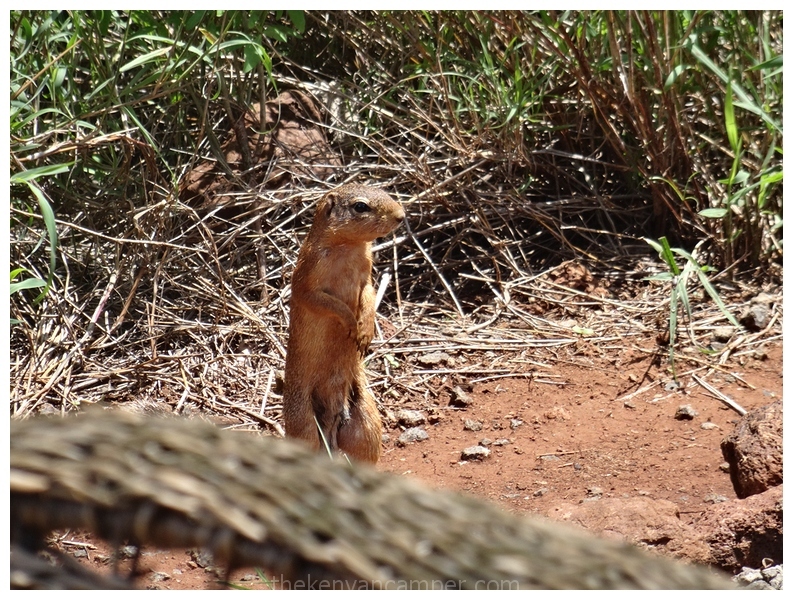 Hello again, so you remember I was recently in Amboseli right? Of course you do, its the last article I wrote. On solo camping trips I’m usually reduced to foraging for edible roots and wild berries so it’s always quite a treat to have some good eats. 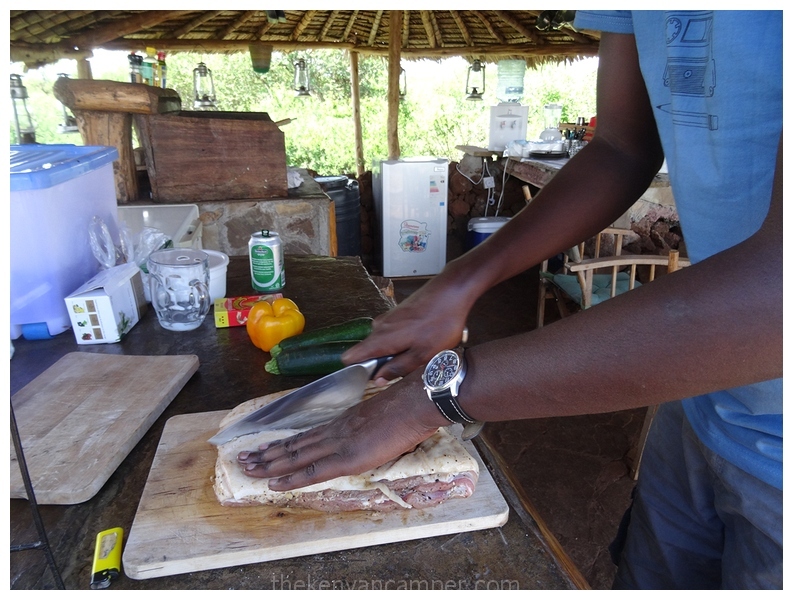 Self – catering accomodation is a great opportunity to flex those cooking muscles no matter how stringy on non-existent they may be. I’ve known about Cookswell Jikos for sometime now, so Teddy graciously allowed me to pick one up to try out. 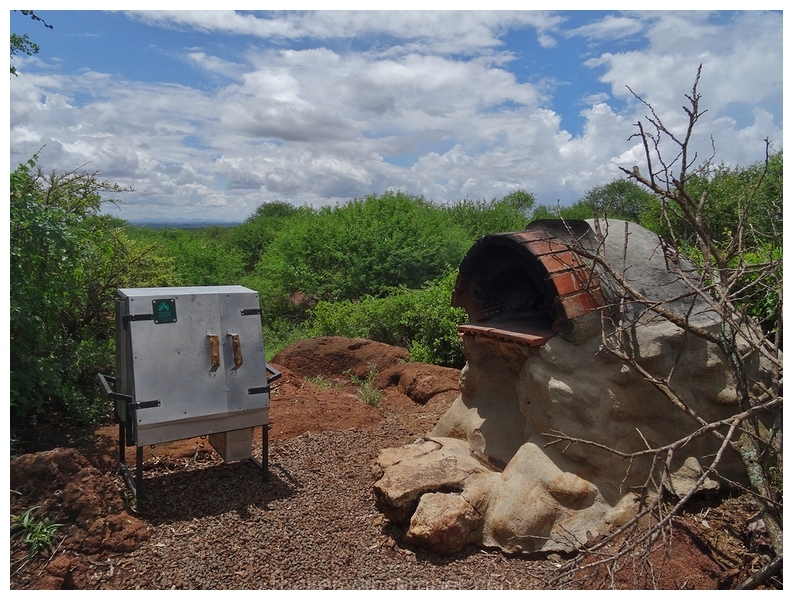 I’d been very curious about these safari ovens for quite a while and I was stoked to have a chance to finally try one out. The jiko is the one on the left if you were wondering about portability. 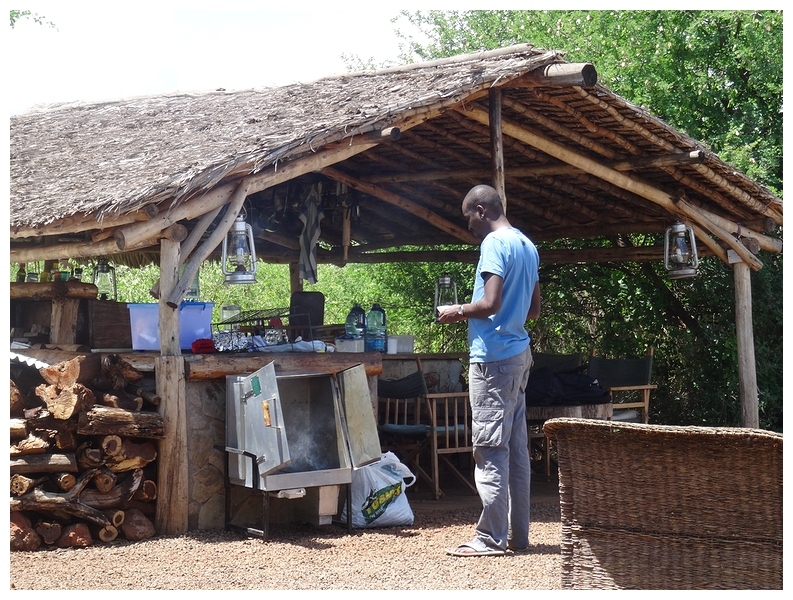 Amboseli Bush Camp has a very well stocked kitchen so this was a perfect setting to take the oven for a spin. 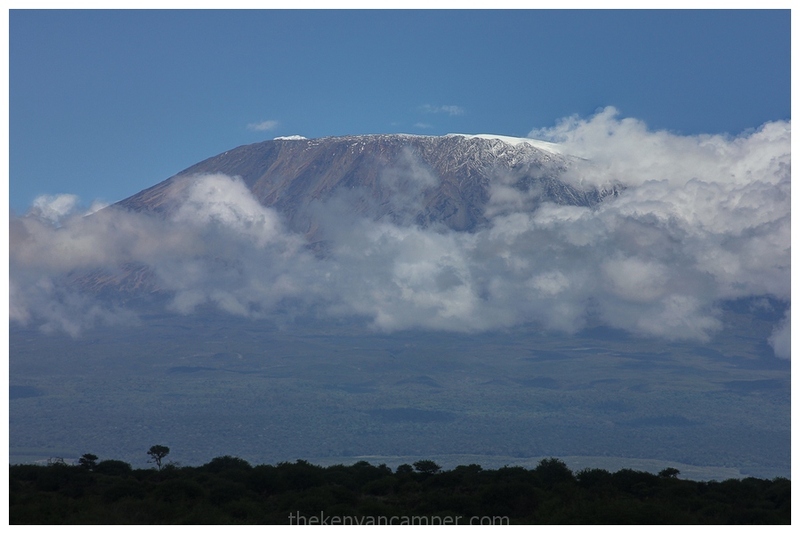 Plus the view of Mount Kilimanjaro is not bad for that burst of inspiration. Lighting the jiko was easy enough thanks to the fire-lighters that came with the oven. I gave it about 15min for the coals to light, I had not asked for instructions on how to use the it so was partly winging it. Should be easy enough right? Once the coals were alight hot time to throw in the first meal. Scary stuff. This was chicken, marinated with some with some dry herbs rubbed with salt and pepper. The potato wedges were as-is, just salt a light drizzle of olive oil. 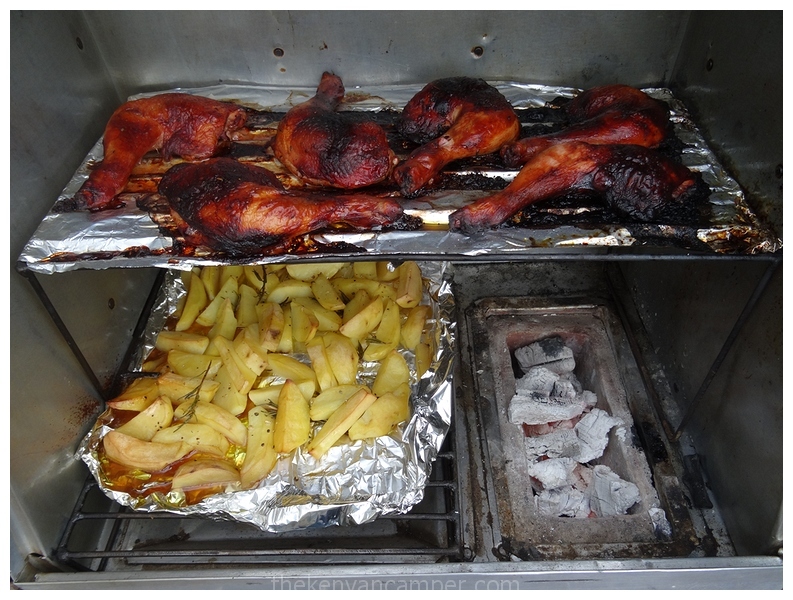 One thing to note, by putting the chicken at the top, all those lovely juices from the chicken would drip down onto the potatoes giving them a nice chicken-y flavour. 45min later and voila! This first attempt was semi-successful due to the fact that we kept on opening the oven to oooh and ahhh letting out most of the heat in the process; that was to be expected, us Kenyans are famous for our power of “witnessing”. 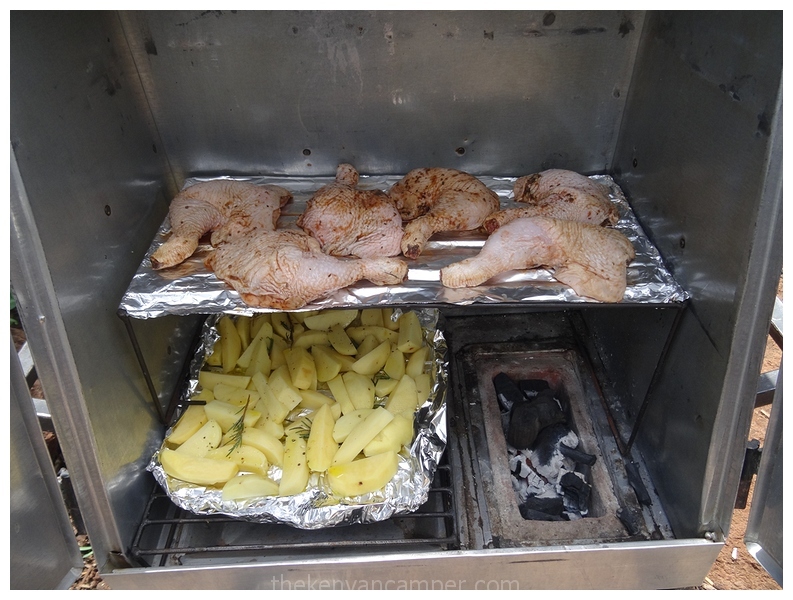 As a result wedges were slightly undercooked, but no worries, popped them in for a further 30min. The next attempt was a side of pork ribs (what’s is this actually called? Brisket maybe?). As This was also marinated the night before with a home made bbq sauce made of of some ketchup, honey, vinegar, mixed herbs and of course some salt and pepper. Scoring the meat is personal habit, not sure how much of a difference it makes. Sorry there no way to make raw pork seem attractive. 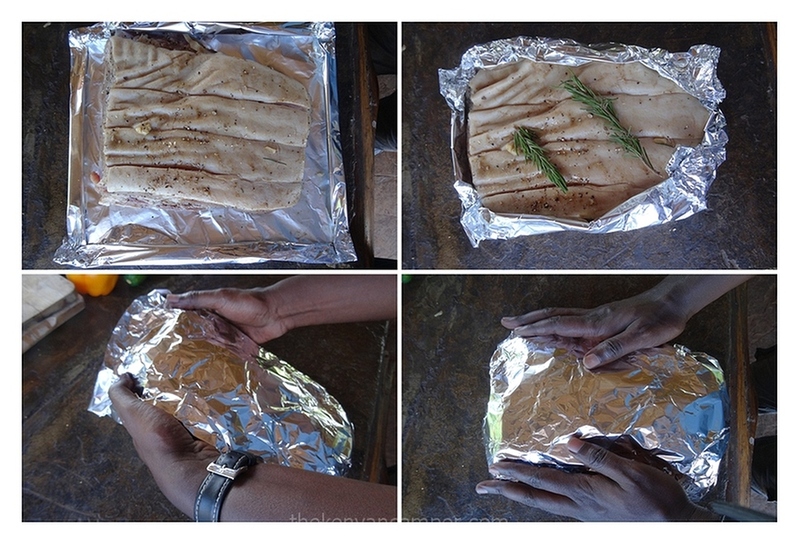 First thing is to wrap create a ‘bowl’ with foil paper, who want to lock all the juice in to keep the pork soft. Then cover the top and make a nice sealed package. On a whim I added the dry bark of the “wait-a bit” tree (Acacia brevispica) that was next to the kitchen (just threw them on the coals) in search of a slightly smoky flavour. As you’ve seen before I’m not averse to adding stuff I find on the road to my meals. This time I let the coals get nice and hot before putting the meat in. 1 hour into the cooking the oven had to be opened (yay!) 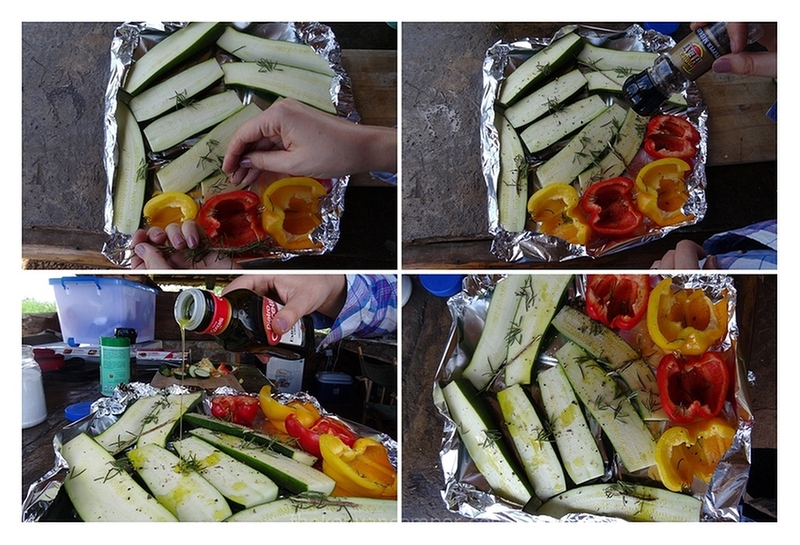 to throw in some zucchini and sweet peppers as an accompaniment. After a stern warning that no longer was I allowed to open the oven every 2 minutes “to check what’s going on” (I don’t seem to know how ovens work) a longer cooking time was agreed upon at 1 1/2 hours. Quite necessary if you want that meat-sliding-off-the-bone effect, and who doesn’t? It smelt so good it brought this squirrel out of it hidey-hole. So after 2 hours we had ourselves a perfect meal for the outdoors. 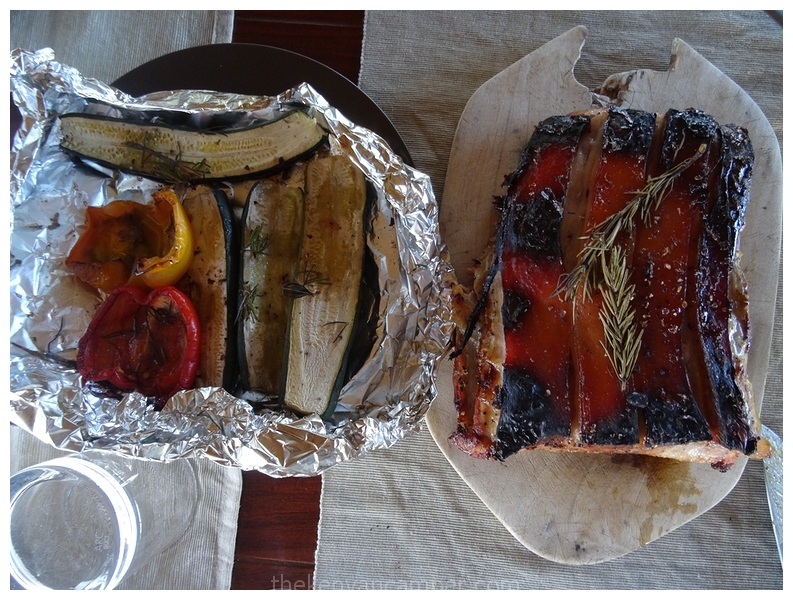 The tree bark turned out to be a stroke of genius, it gave the most delicious smoky taste, luckily sans poisoning. A success if I do say myself. 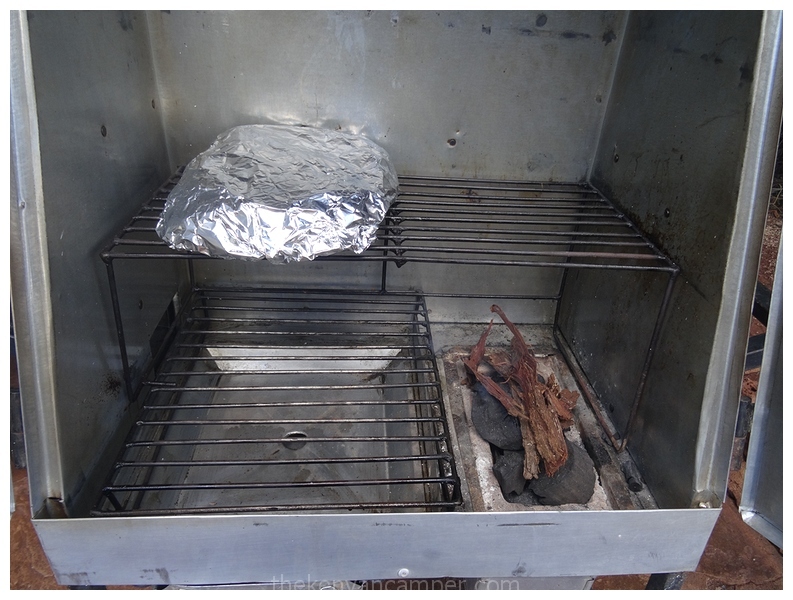 Something that really stood out for me was how little charcoal this oven used, literally only a handful so its cheap to operate and good for the environment as well! After the swine success we descended into oven madness. Anything that could go into the oven did. 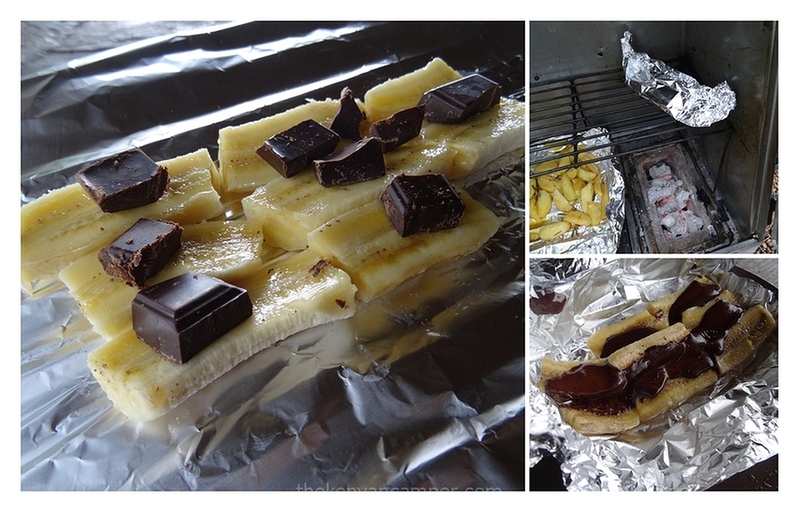 Banana with melted chocolate.? Get in there! After some time I had to be dragged away from the oven while cackling and frothing at the mouth after I tried oven-roasting an orange; my career as a reviewer might have ended before it began. I had committed the ultimate review sin; I had gotten too close to my subject. This product is a great example of something I’ve talked about many times before, its simple and does what it supposed to do with no fuss. Well made, 100% Kenyan which never hurts and its a susutainable way to cook. All boxes ticked. However in future I would like to see a some sort of clasp on the doors to keep them shut while on the road. I can’t think why I took so long to try out this jiko. It is a perfect travelling companion from camping, picnics and other outdoor activities. They have different oven sizes and grills so no way you won’t find something that suits you. Contact Cookswell Jikos and I’m sure they would be more than happy to advise you according to requirements. One week after returning the model I had borrowed I suffered a major case of separation anxiety and got myself my own jiko. This entry was posted in Uncategorized on September 16, 2015 by thekenyancamper. Awesome! How much is it? There are many different sizes so best you check out their website. 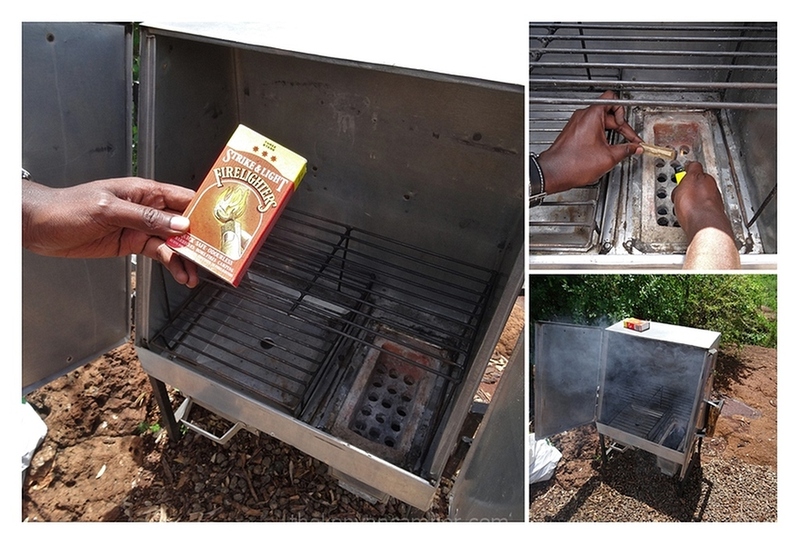 am converted…especially as we do quite a bit of BBQ’ing and the latest fad is cooking underground … which I must recommend highly. Simply take dig a hole of about 2 feet deep and the length depends on the size of the meat you want to put in. Do exactly the same you have i.e. 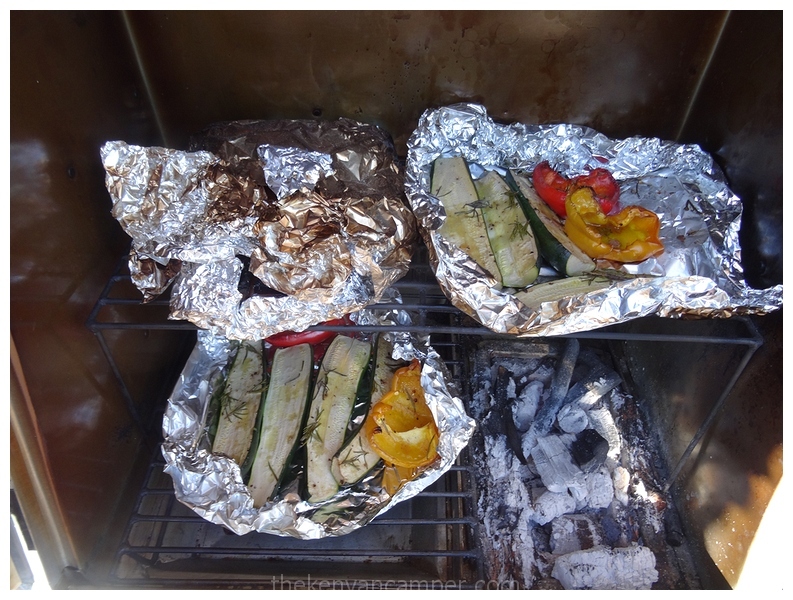 wrap it properly in aluminium foil – I would say 3-4 layers (have always been thumbs upping the one who invented aluminium foil!). 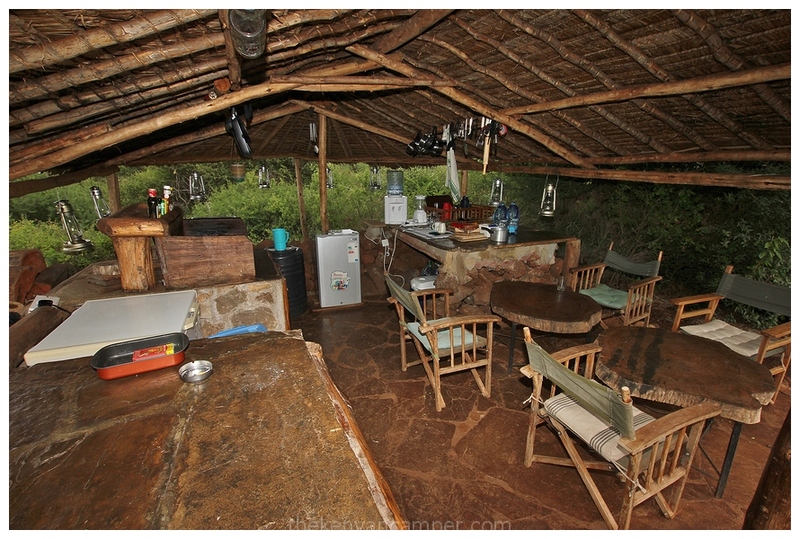 You have to either make a nice fire and use the coals made from there to fill in a base layer of your hole and then prop the “nyama package” in the centre and then surround red hot coals all around and then cover the top as well. Finally cover all of it with earth and go for a hike or fishing or something. Give it like 5-6 hours and dig it up carefully – ensure you dont tear the foil. I never tasted something so wonderful …that total meat off the bones and super juicy stuff…the best part was that we could all tuck in together and not have to wait while someone BBQ’d the pieces… all you need is your sides ready and the meal is served straight on the foil for all to dig in together. PS: Love your blog!…and what is your name? Yup this jiko is the truth! Honestly once you start using it it hard to go back to the old ways. Thank you so much for the instructions, I have wanted to try this method for so long and have never gotten round it. But you’ve made it seem easier than I remembered. Will be trying it next time I’m out for sure! Did you guys carry all the contents of your fridge with you? 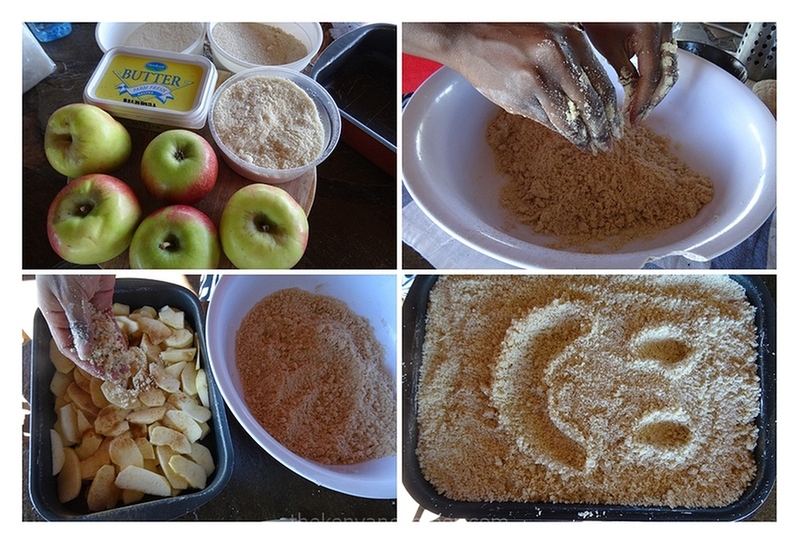 Who on earth has the ingredients to make an apple crumble while out camping!! The jiko looks like a great investment, if camping was my thing I would consider getting it. It would be nice to take upcountry too, my Cucu still has her 3 stone ‘jiko’. We might love camping but we don’t mess around when it comes to our food. Not so funny though when you’re carrying like 10kg’s of condiments across the country because ‘someone’ wants to make a 3-course meal in the middle of a desert. Yeah, I has so much fun writing this article. It was a nice change to write about something different. And yes this jiko is brilliant! Beautiful photographs as well – making make a plan to go there asap! Too good! And thanks everyone else for your awesome support! Keep up the great cooking and writing! I was just downloading pictures of this jiko from their website to use on an upcoming post about my to buy list for 2016 . This makes my top 3. I can’t wait to get one. I love your blog , so much. I love to see your pictures and read about your travels. I was happy to see my name on this post too. It’s been a while since I checked back here , and your writing is getting better I laughed so much most loudly at the thought of you being dragged away for trying to roast an orange. This should make it from your ‘to buy’ but list to your ‘bought’ list as soon as humanly possible, brilliant product. And thank you for the kind words, always appreciate reader comments.